From 8 pm After-Work-Party for low rates per hour or lane. The laid back Bowlingcenter in the heart of Berlin Friedrichshain. Welcome to the Bowlero Berlin, the laid back bowlingcenter in the heart of the most exciting district in Berlin, Friedrichshain. 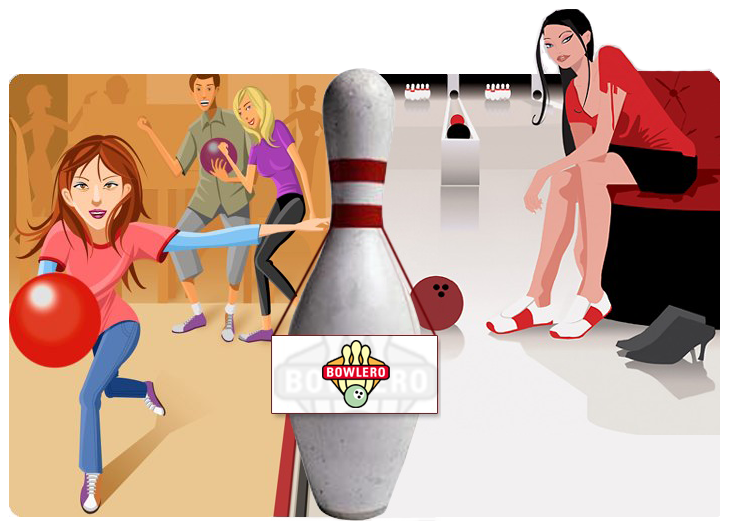 It doesn't matter if you are looking to celebrate a fun night out or just want to relax, have a few drinks and play some bowling. We got you covered! The prices made public in the center are the final prices. Special deals and discounts need to be requestet prior to the start of your reservation and are not applied automatically. You can easily request them druing the Online-Reservation process by just writing your desired deal or discount in the Notiz field. If you need to cancel or modify your reservation, please do so at least 24 hours before your booked date. We reserve the right to charge 15 EUR per hour and lane if the cancelation was not in time.